Diving experience will be one of the best memories of Bol. 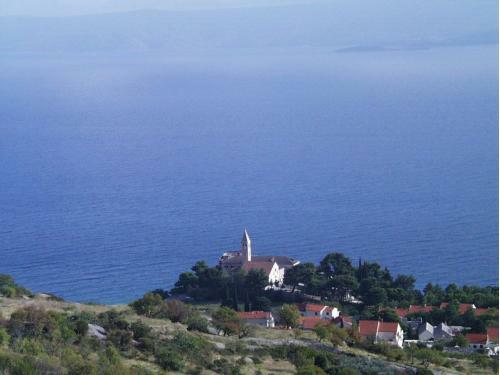 Big Blue Center, located on the promenade to Zlatni rat beach offers courses from Open Water Diver to Open Diver Instructor based on PADI, SSI and UDI Standards. Discovery scuba course costs 45 € for 2 hours, and teaches you theoretical and practical basics in open water scuba diving. - Open water diver, that includes 6 days diving course for beginners. It costs 290 €. 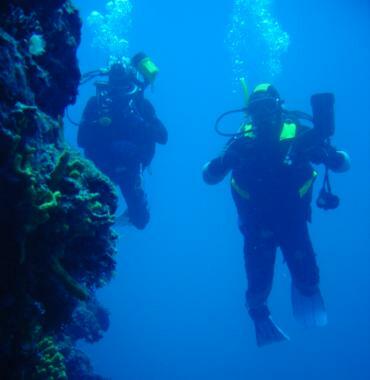 - Advanced open water diver, that includes 6 days diving course for open water divers. It costs 290 €. - Stress and rescue diver includes 4 days diving course and costs 310 €. Speciality courses are deepdiving, nightdiving, boatdiving, underwater orientation and underwater naturalist. Each course costs 125 €.